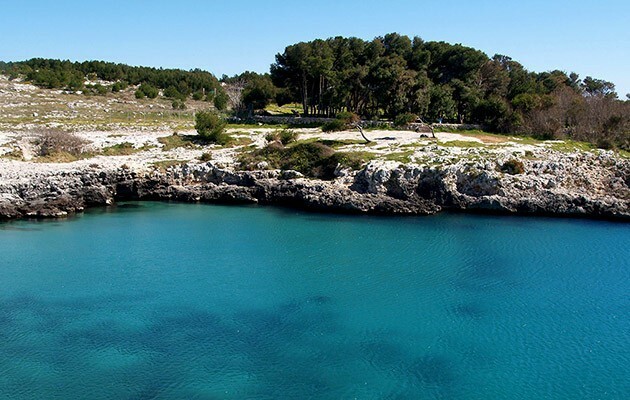 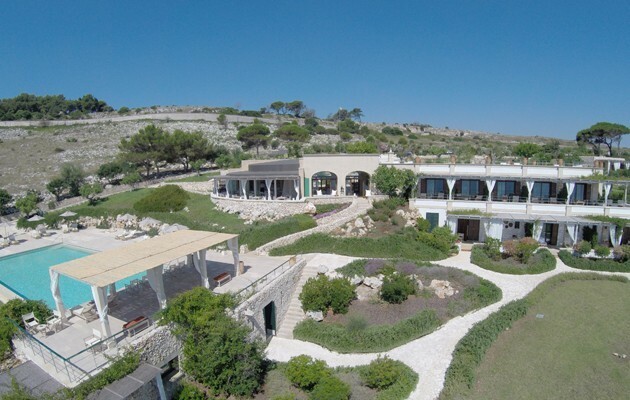 Le Capase Resort Salento is located inside the Regional Natural Park that stretches from Otranto to Santa Maria di Leuca along the eastern coast of Salento. 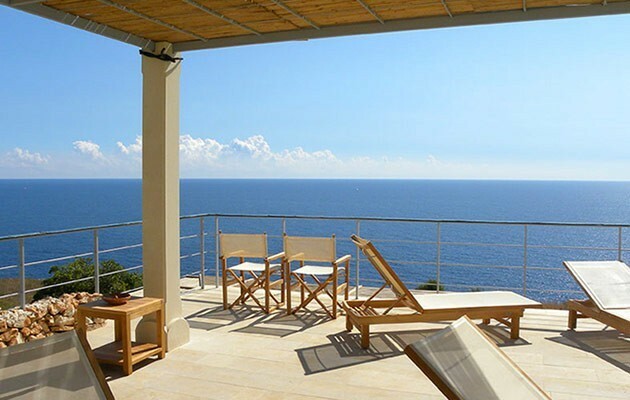 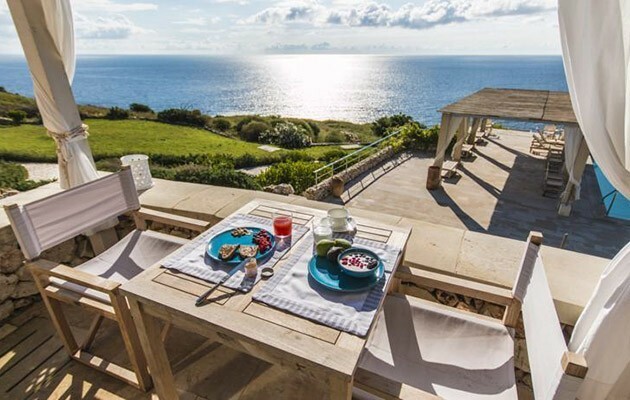 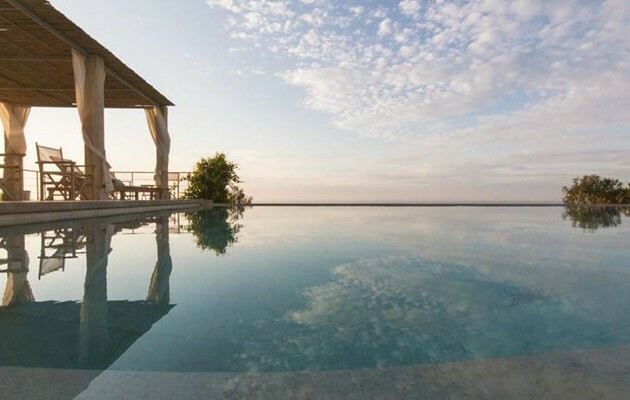 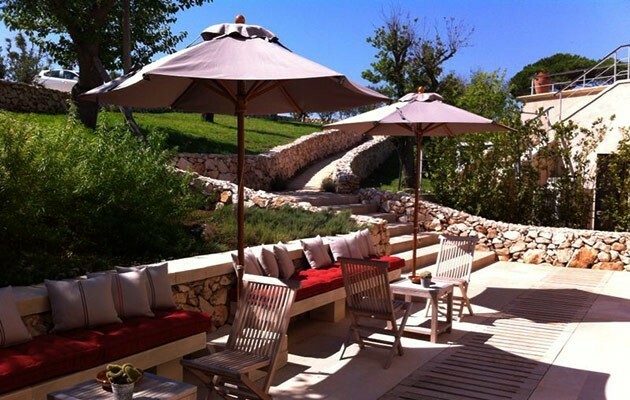 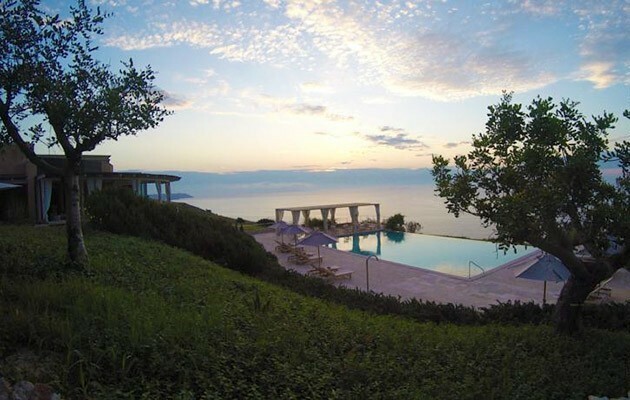 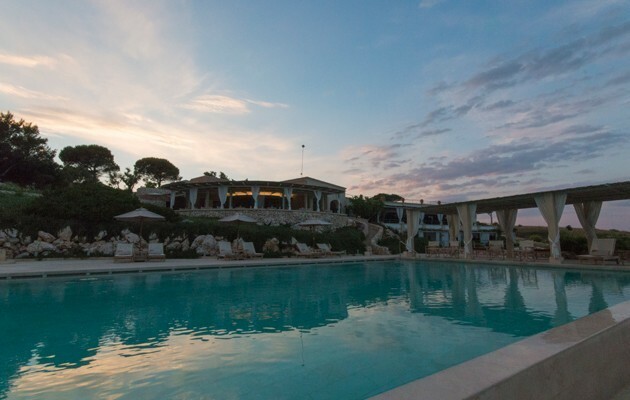 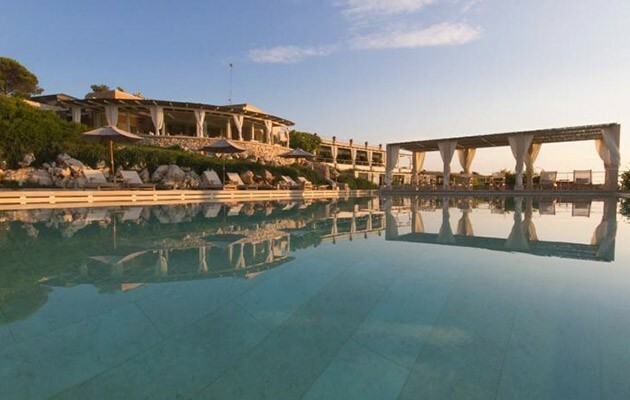 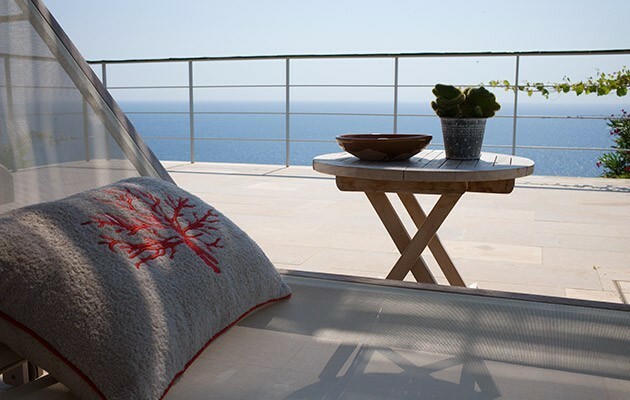 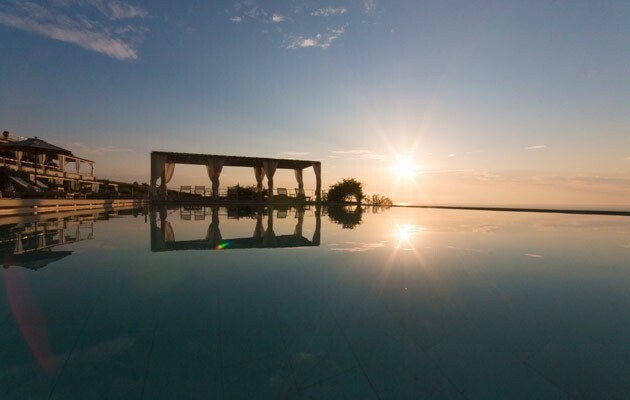 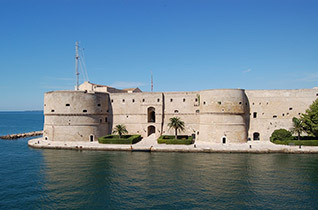 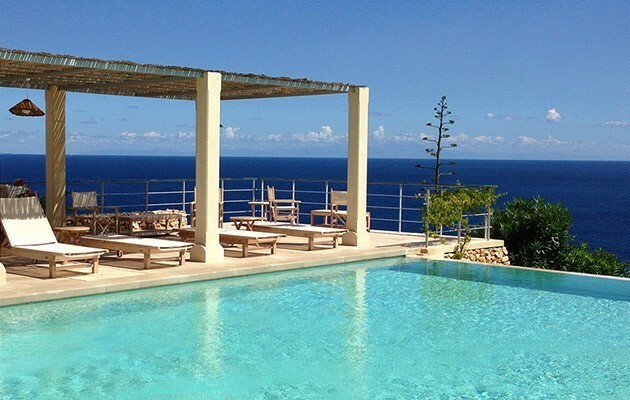 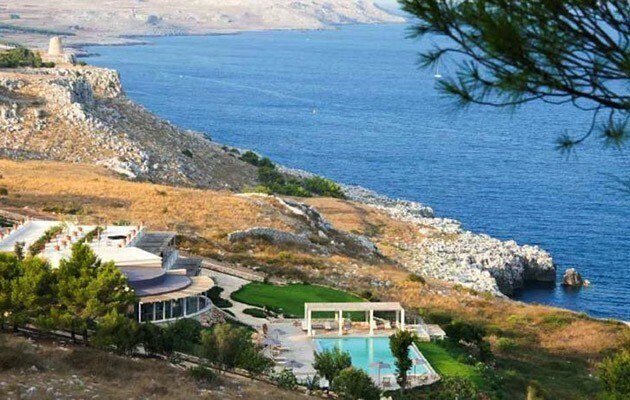 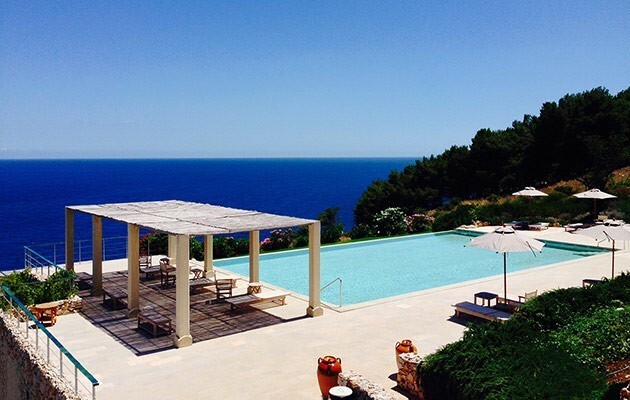 Perched on top of a cliff, the resort offers guests breath-taking views of the Strait of Otranto. 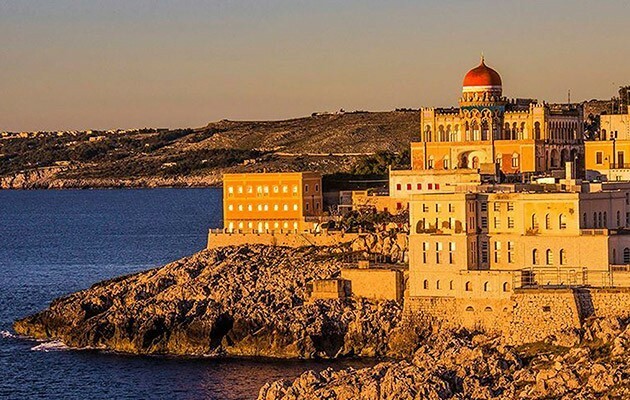 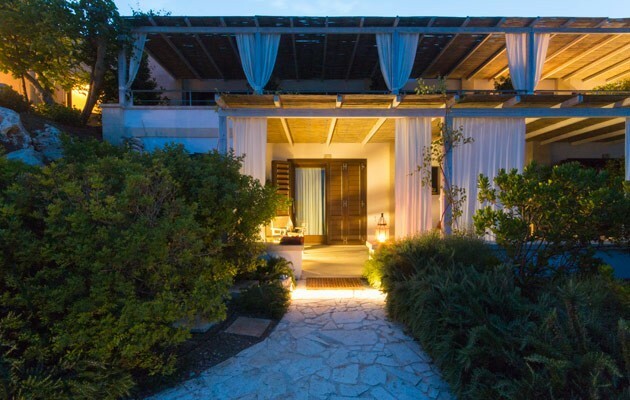 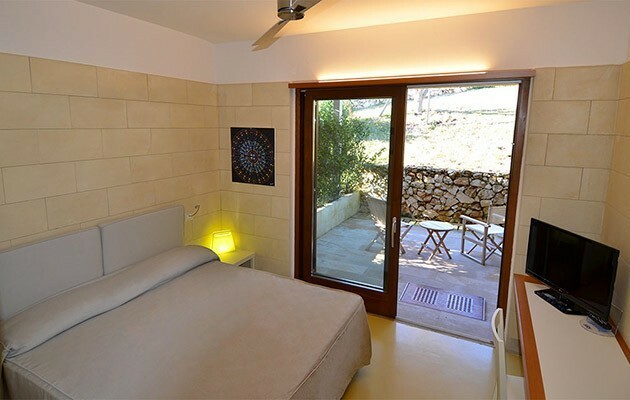 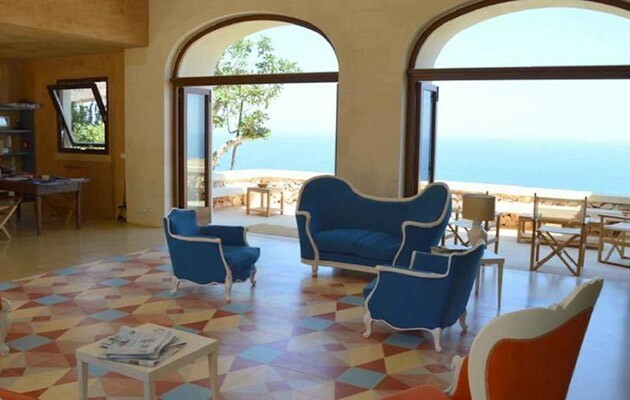 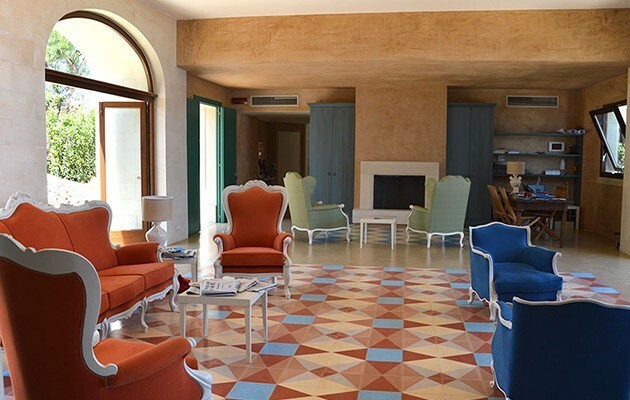 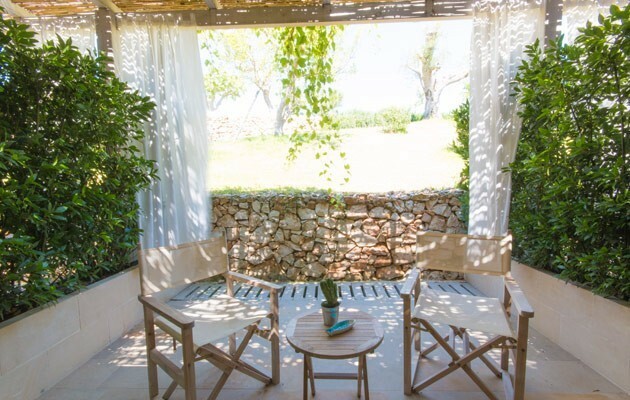 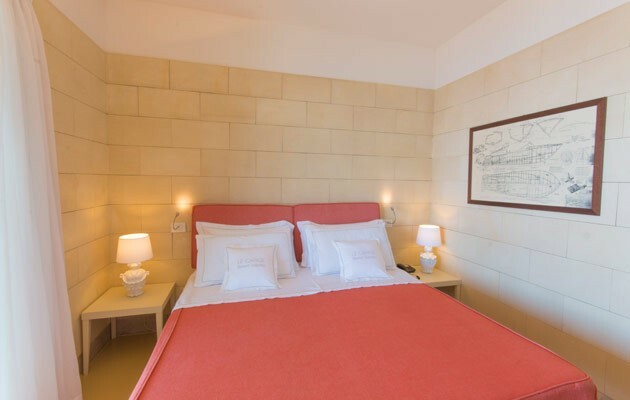 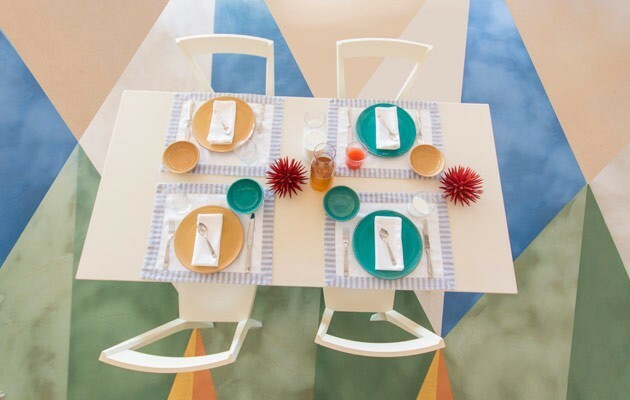 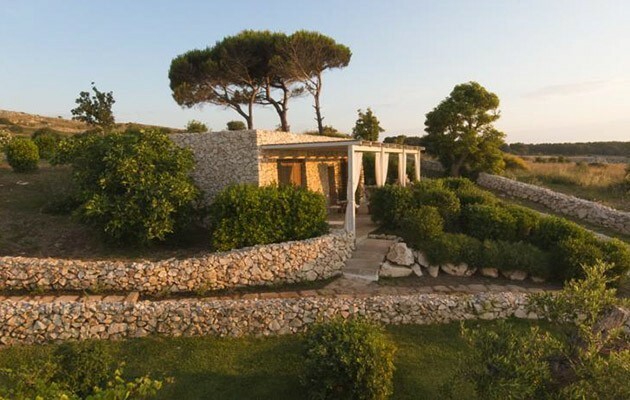 Salvaged from a disused building from the 1980s, Le Capase Resort Salento has been renovated using high quality local materials and traditional craftsmanship, such as dry stone walls, leccese stone, Soleto stone and Trani stone, tiled floors and Cutrofiano capase. 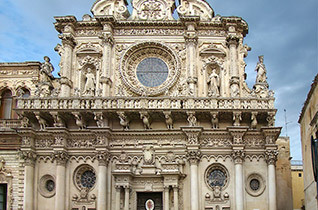 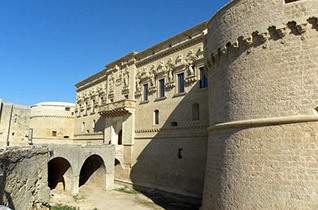 Capase – ancient terracotta urns used predominantly to conserve friselle, dried figs roasted with almonds and other foods – are one of the most symbolic icons of Salento culture. Children aged 14 years and over are welcome in the hotel. The resort has 16 welcoming and bright rooms, all with terrace or private patio. 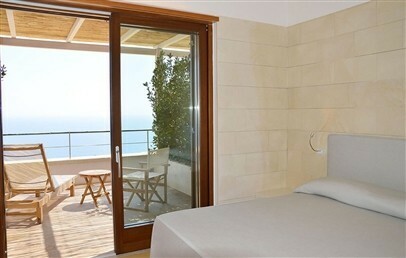 Classic – located in the main body of the resort, these rooms offer a terrace with sea or garden views. 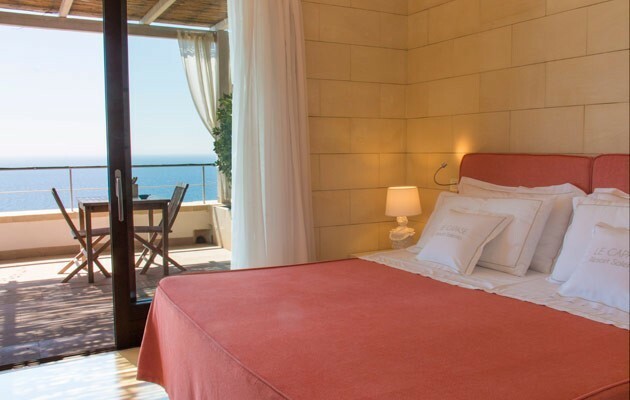 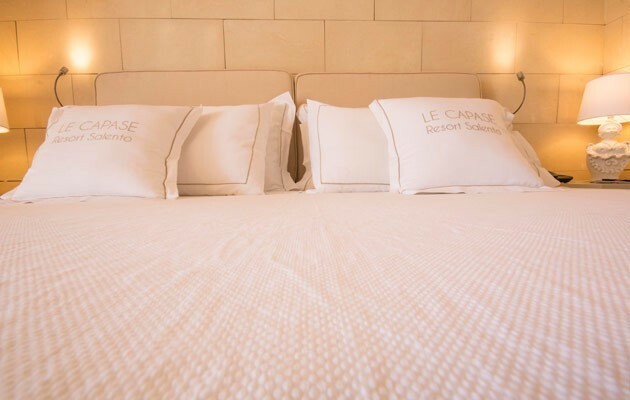 Prestige – spacious and comfortable, these rooms have a sea view and a private patio overlooking the garden. 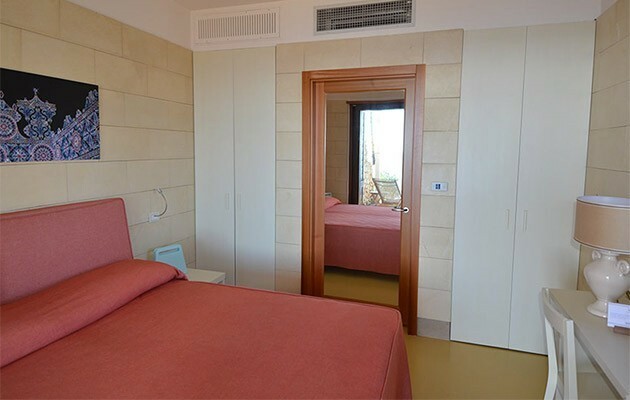 Superior – this room offers a large terrace overlooking the sea; sea view, garden view and view over the Spanish Minervino tower. 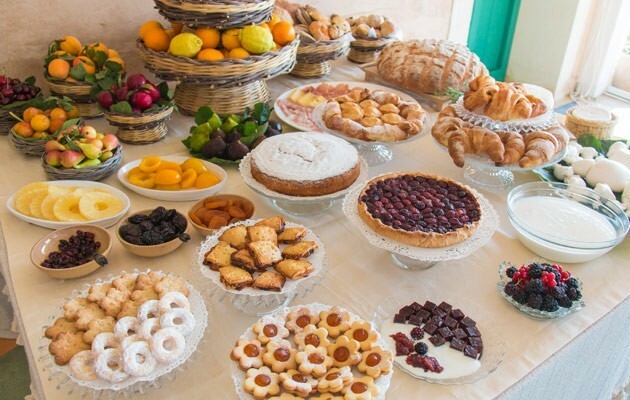 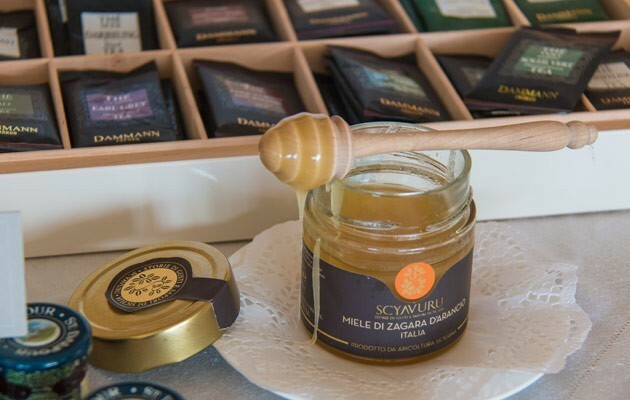 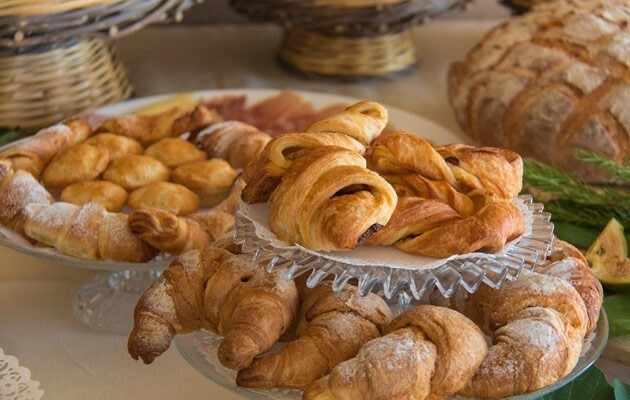 A varied buffet breakfast of fresh seasonal fruit, freshly-squeezed orange juice, home-made cakes, cereals, yoghurt, croissants and marmalades is served in La Terrazza. 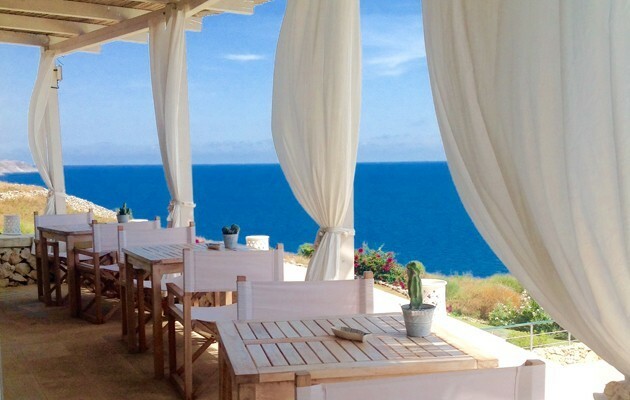 Lunch and dinner are upon reservation and with an à-la-carte menu with traditional dishes from the Salento region, all prepared using seasonal ingredients from the local area. 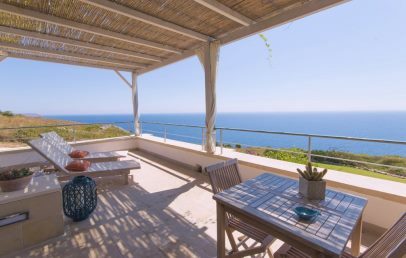 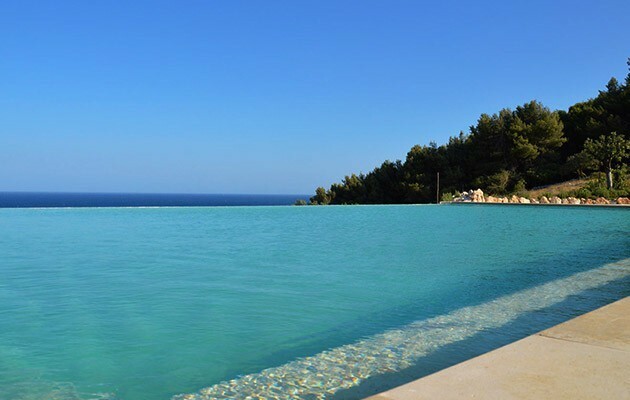 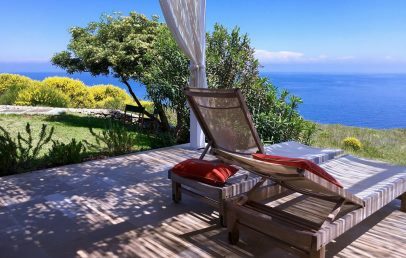 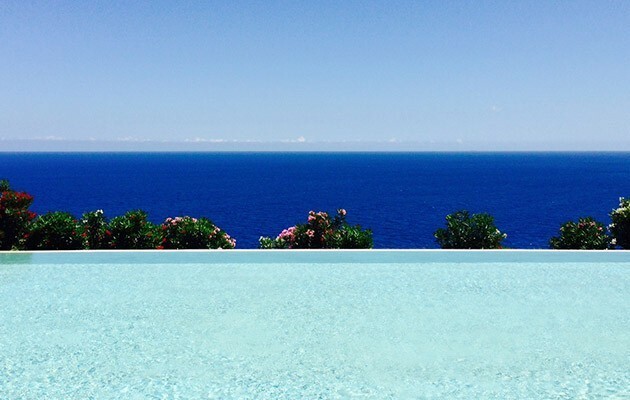 The cliff-side terrace overlooking the sea offers guests a place to lie back and relax: the terrace is furnished with parasols, sun beds and garden sofas, as well as a stunning infinity pool surrounded by flowers and Mediterranean plants. 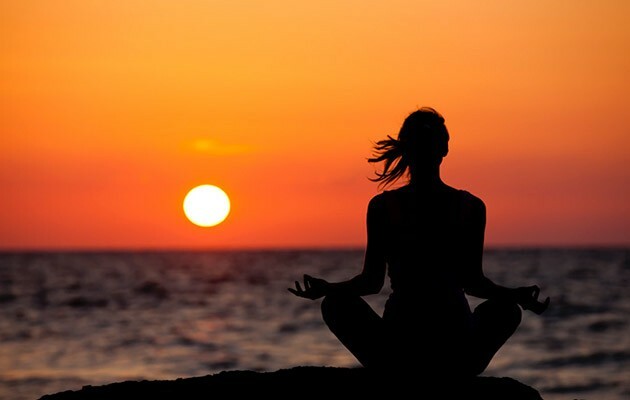 Yoga and meditation lessons, massages are available on request and to pay extra. 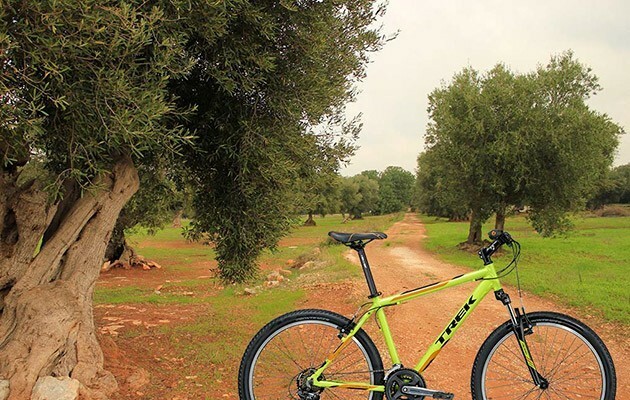 Bikes are available free of charge. 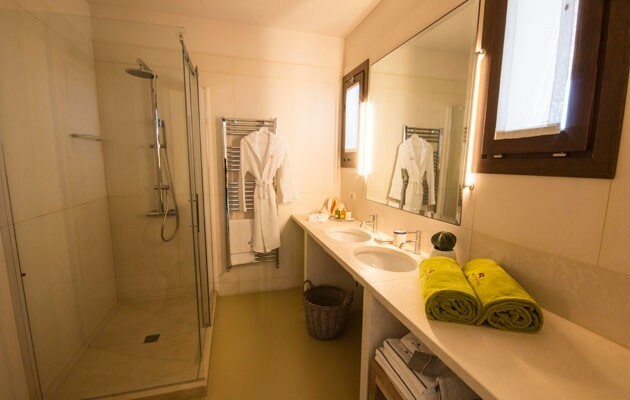 Included in the price the use of the whirlpool and the outdoor fitness area. 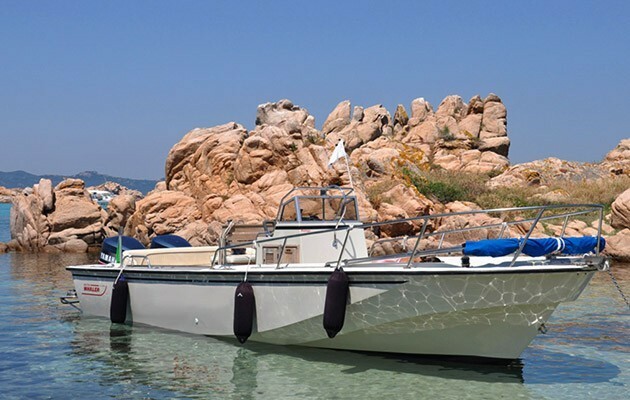 Sea lovers and fishing enthusiasts can reserve the hotel’s boat. 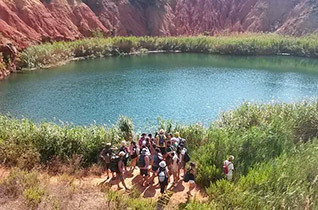 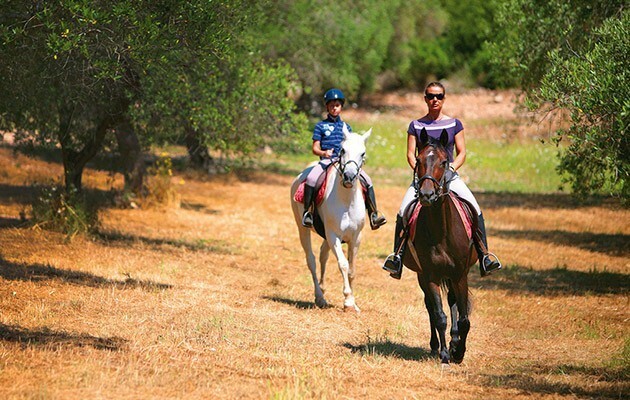 Horse riding excursions along the nearby bauxite lake can also be arranged. 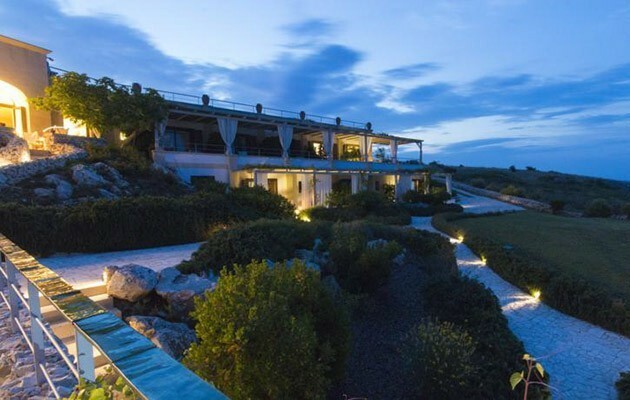 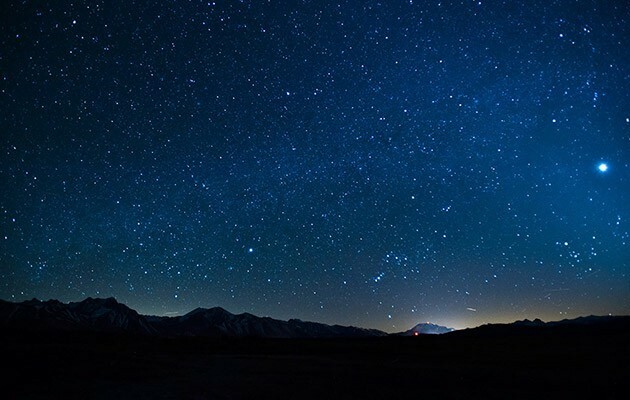 Lovers of the stars and the night sky can star gaze from the hotel’s terrace: Santa Cesarea Terme is one of the darkest spots in Italy, and the resort’s isolated location only serves to heighten the night spectacle. 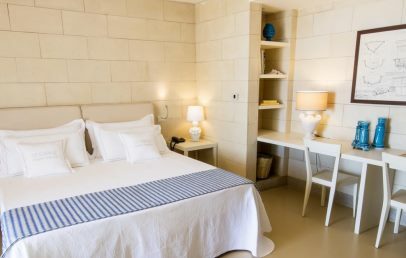 City Tax – € 1,50 per person per overnight, for the first 5 consecutive overnights, to be paid on spot. 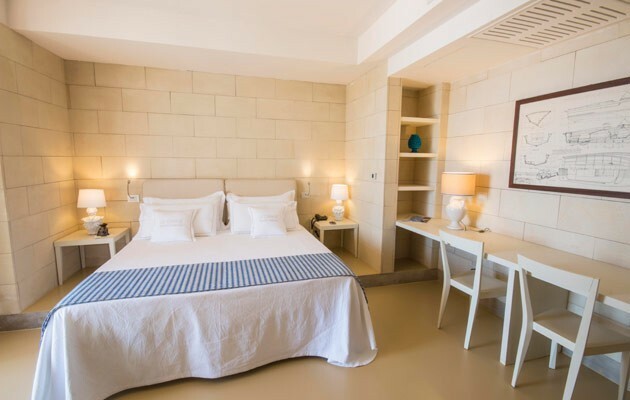 Located in the central section of the resort, Classic rooms are stylishly furnished and extremely comfortable. 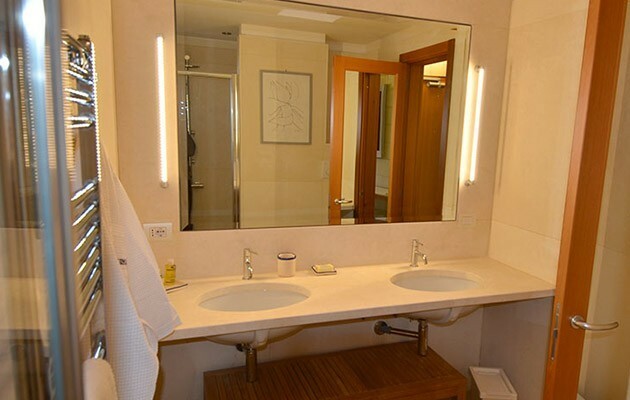 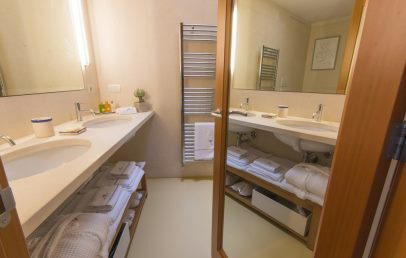 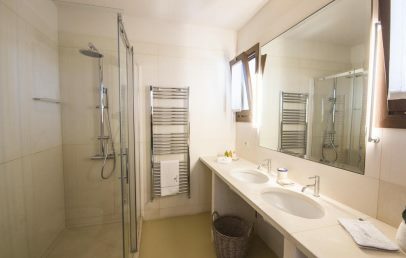 En-suite bathroom with shower, bathrobes and complimentary toiletries set. All rooms have a private terrace overlooking the garden. 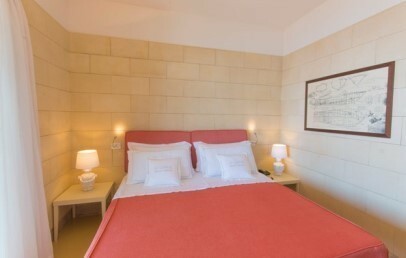 Located in the central section of the resort, Classic rooms are stylishly furnished and extremely comfortable. 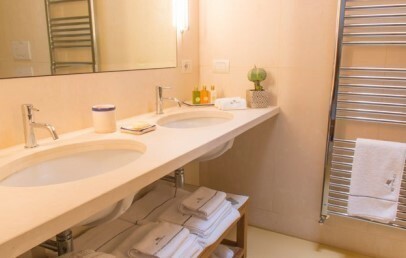 En-suite bathroom with shower, bathrobes and complimentary toiletries set. 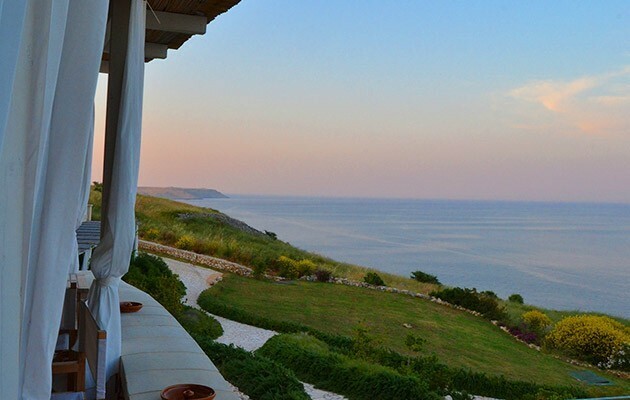 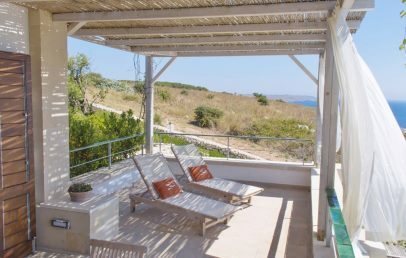 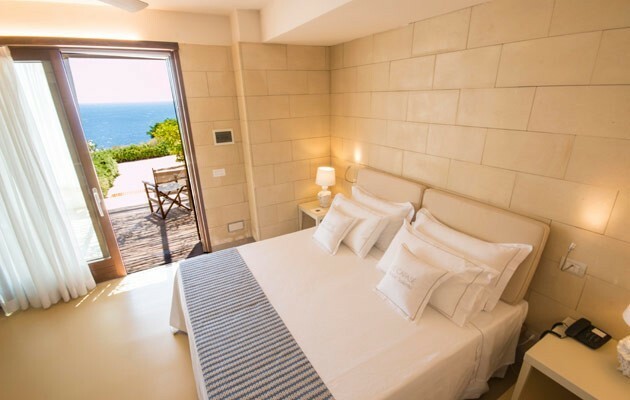 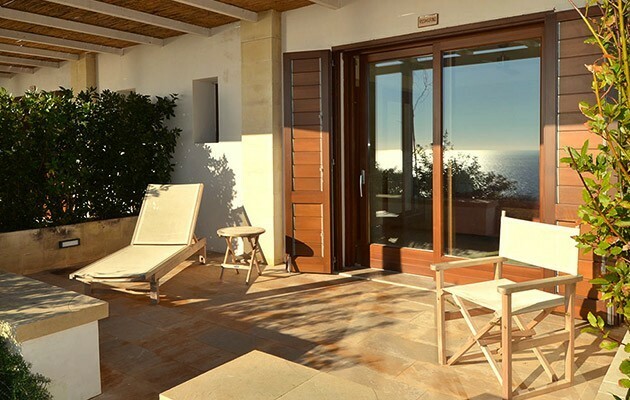 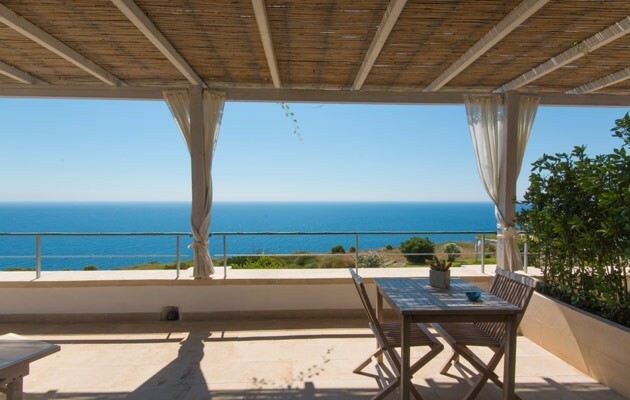 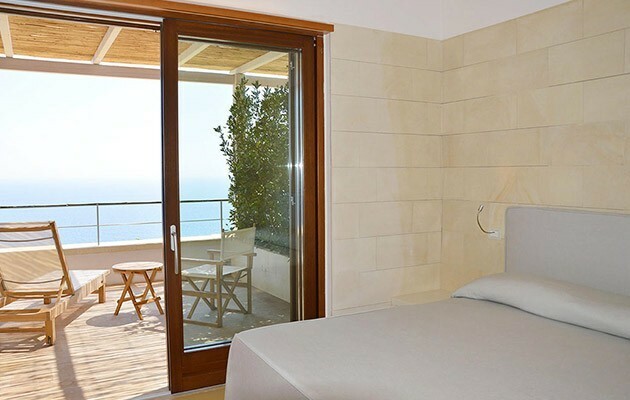 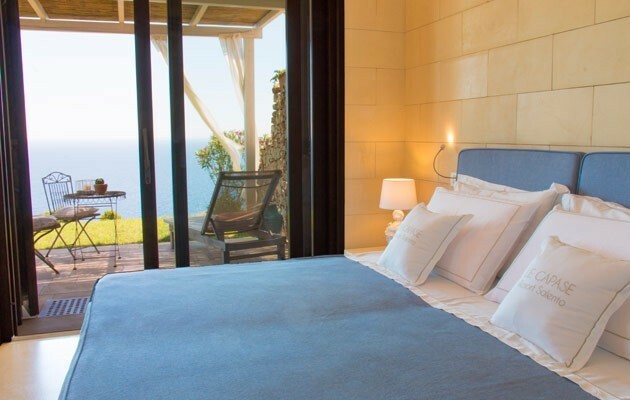 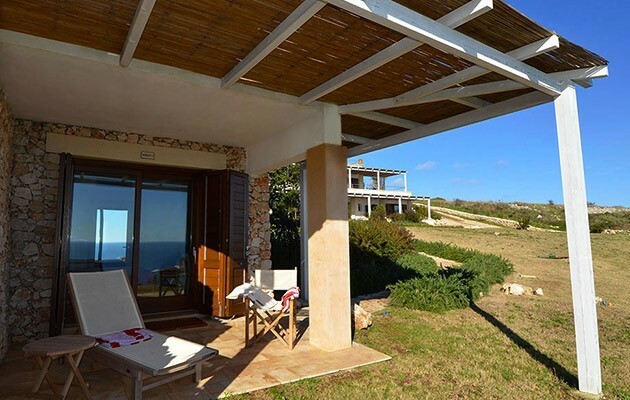 All rooms have a private terrace overlooking the sea. 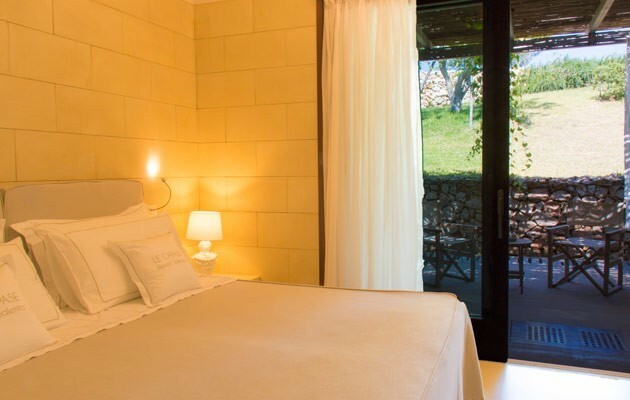 Spacious and tastefully furnished, these rooms envelope guests in an ambiance of relaxation. 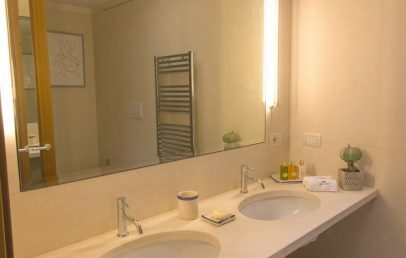 En-suite bathroom with shower, bathrobes and complimentary toiletries set. 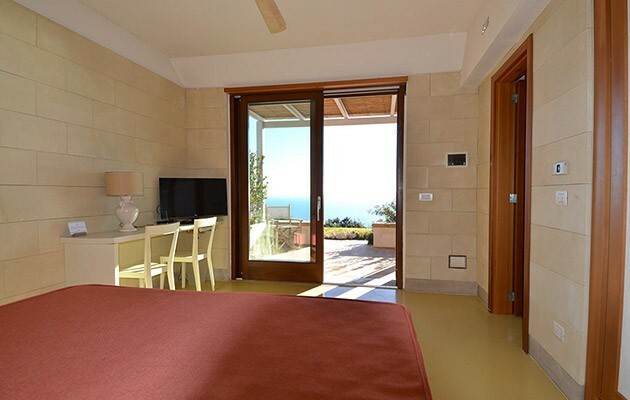 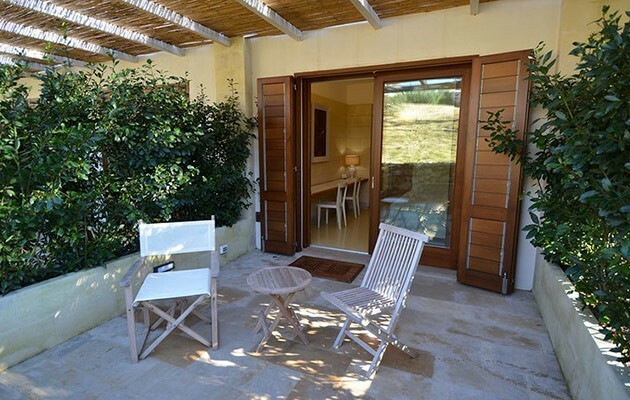 The rooms have a private patio overlooking the garden with a sea view. 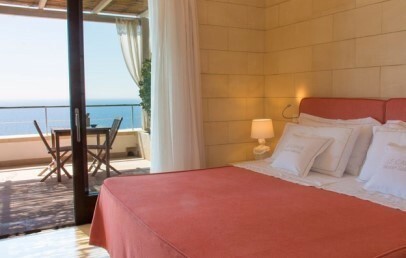 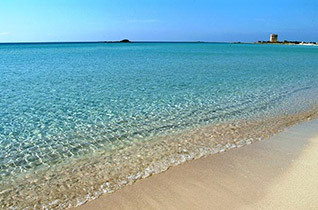 Spacious and comfortable room with a large private furnished terrace directly overlooking the sea. 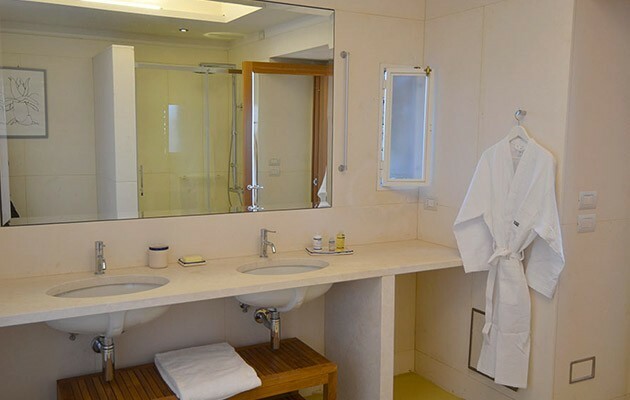 En-suite bathroom with shower, bathrobes and complimentary toiletries set. 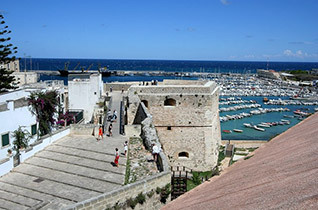 Sea view, garden view and view over the historic Minervino Spanish tower dating from the XIV Century.